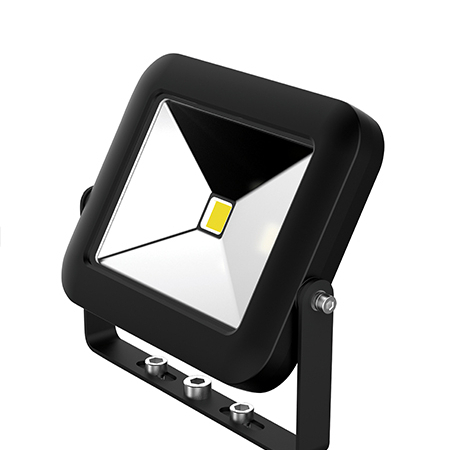 Exterior LED Lighting Solutions for all outdoor premises. Learn more today. Creating an outdoor space that is both comfortable, suitable for task and stimulating can be the culmination of several factors, including architectural enhancement, location advantages, topology, historical highlights, the physical space and the activities that are conducted in and around the space. 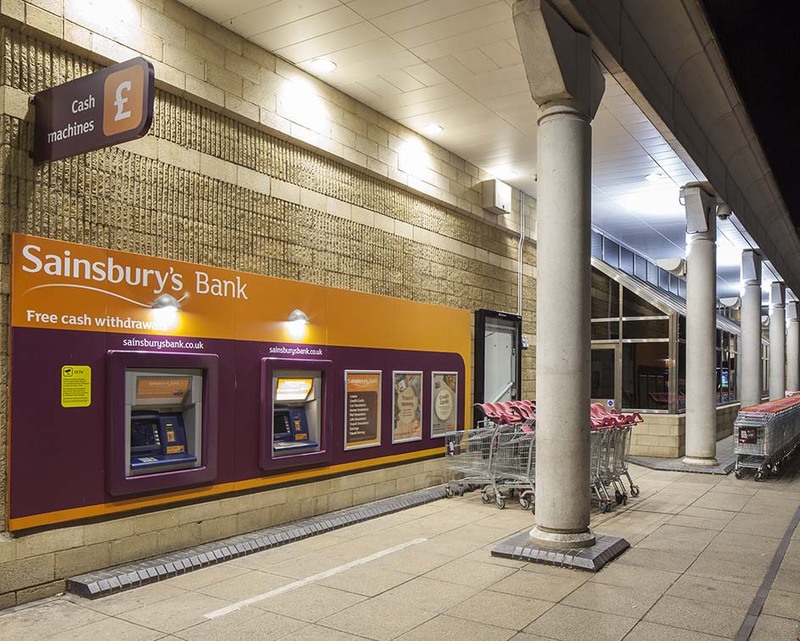 Using lighting effectively in exterior spaces can significantly improve the user experience, and can be used to direct people around the space, in a much subtler way then traditional signage offers. It provides personal comfort and security, as well as heightening the drama and instilling a feeling of civic pride. 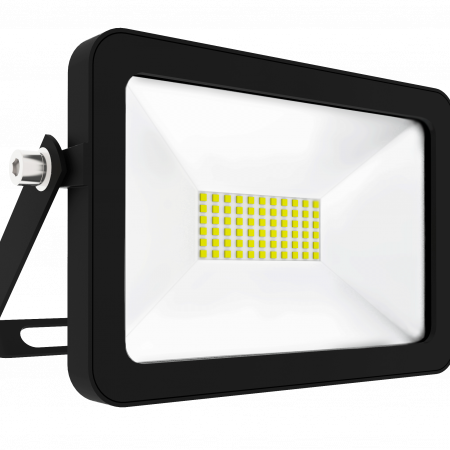 Exterior LED luminaires need to protect themselves against the elements, and therefore fittings with suitable IP ratings must be chosen. 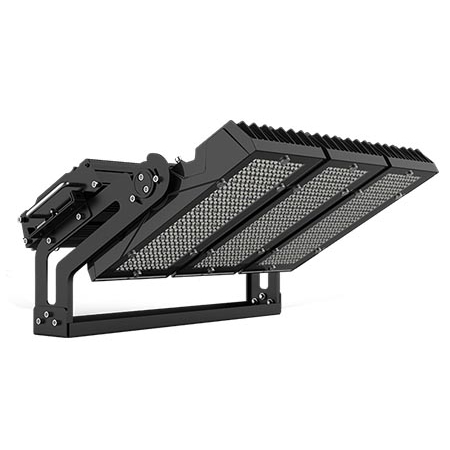 Our high quality range of durable, weatherproof, outdoor LED lighting includes compact and industrial-grade LED flood lights, from 30W up to 280W – with the higher wattages suitable for extreme heights, sporting venues, large exterior environments and substantial architectural structures. 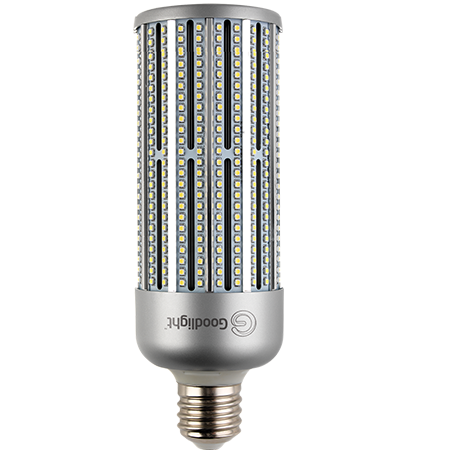 In fact, anywhere where high performance LED lighting is required. 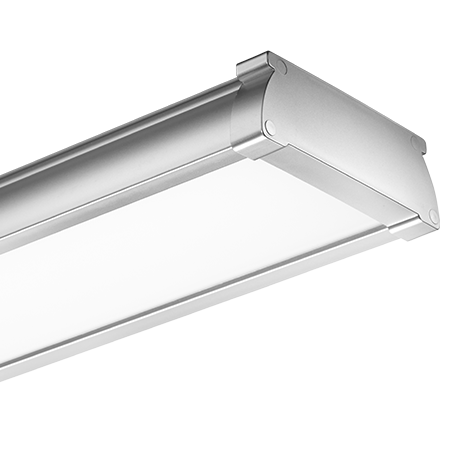 Other security and external lighting options from Goodlight include our 2D LED luminaires and G5 LED Battens, which can be left on, consuming under 20W – ideal for building exteriors, canopies or where lighting is required most of the time for comfort and/or security. 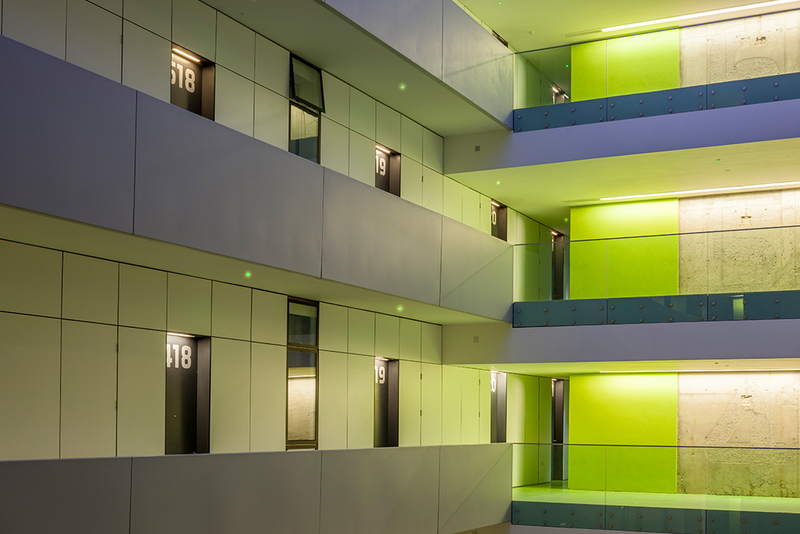 In tackling energy efficiency with external lighting, simple controls can be connected to all Goodlight IP65 and IP66 luminaires, to ensure these are switched on when occupancy is detected. This is recommended, to reduce unnecessary energy costs. 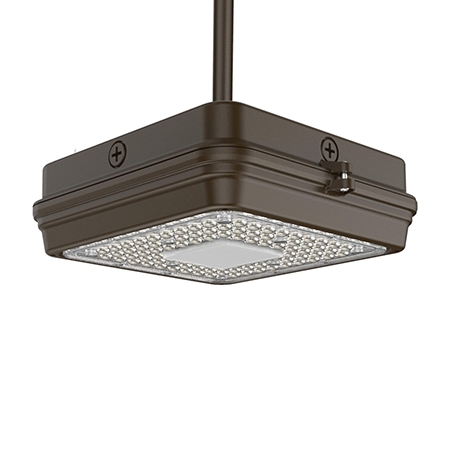 Energy performance is becoming more and more important when it comes to any kind of lighting. This applies equally to exteriors as interiors. We can now have it all – including really attractively lit, space-enhancing outdoor areas with minimal energy consumption, fully controllable and totally effective. 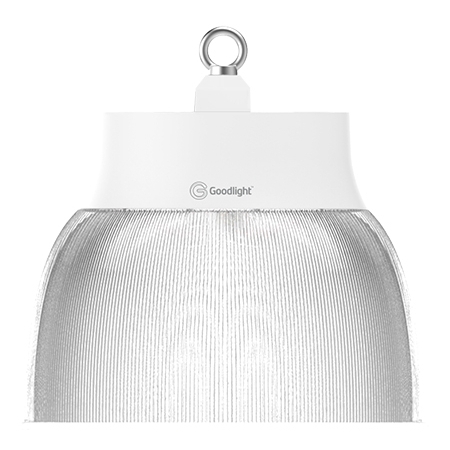 Goodlight exterior LED lighting products are categorised either by type i.e. 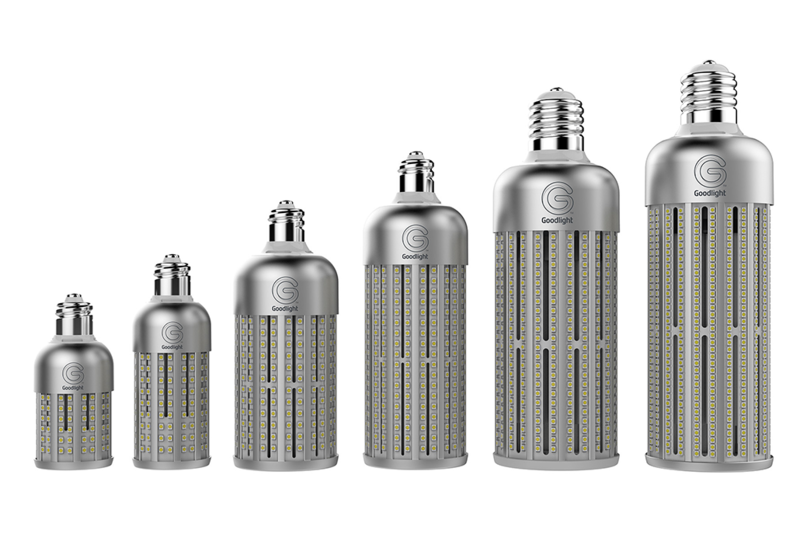 lamps and bulbs or full luminaires. 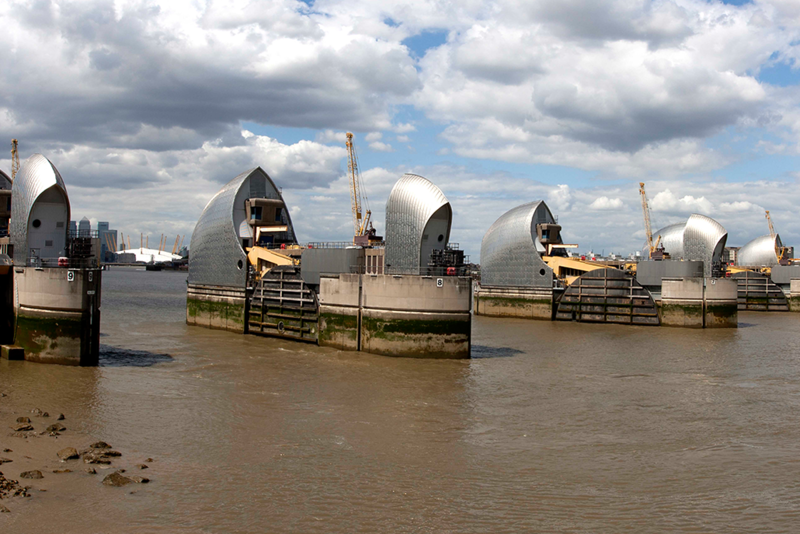 We can help you reduce your exterior lighting energy usage by up to 80%. 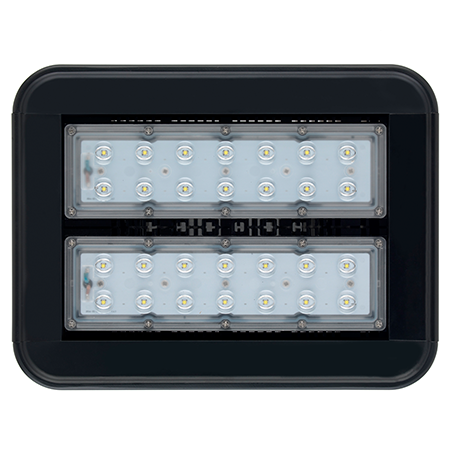 Goodlight exterior LED lighting solutions also include retrofittable LED lamp options, which are very popular in external car parks, amenities, low level street lighting, depots, canopies, tunnels, bollards, lanterns and more, especially where existing fixtures need to be retained. 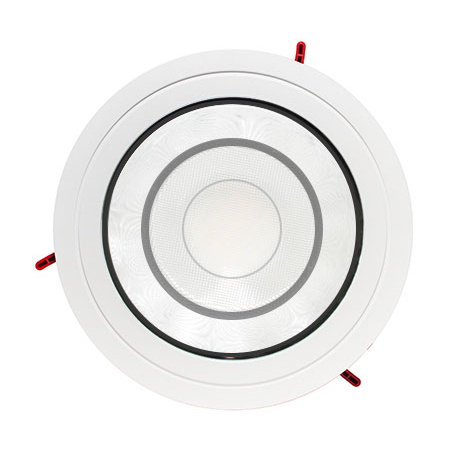 See our G360 range of LED SON lamps, with unique MagLev cooling, the brightest available! 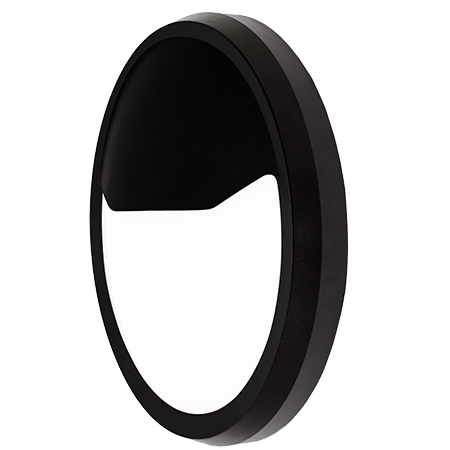 Have you got an Exterior Lighting project we can help with?